Jack Grace USA wins my 2017 Golf Product of the Year. Not only are these great shoes to wear but you can customize them to your liking with interchangeable saddles. I got to test out the Innovator 1.0 for the better part of the Fall here in Ottawa and down in Kiawah Island where I closed out my golf year with 54 holes in a day and a half. 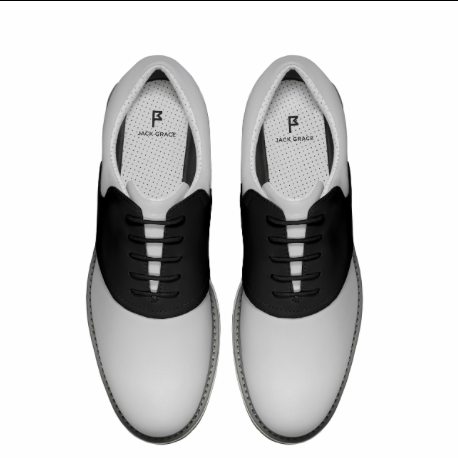 Having reviewed many golf shoes over the years these shoes not only get top marks in the style department but they were great in all types of playing conditions. The big draw for me is that you can swap out the saddle to match whatever ensemble you might be wearing that day on the links. 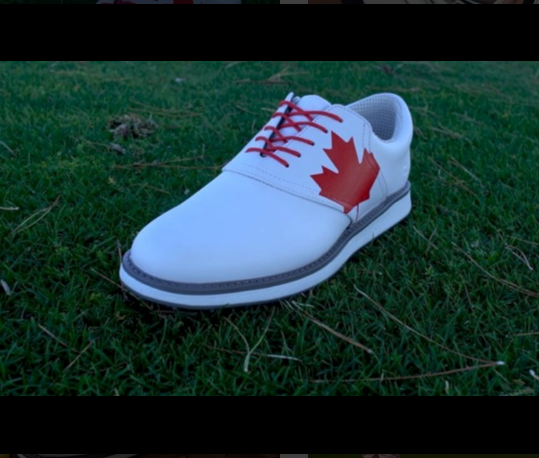 I got the USA Bundle; having red/white/blue saddles make these shoes easy to mix and match into my golf apparel. On long golf trips I only have to pack one pair of golf shoes which is great as I have more room for other necessities. Be sure and check out the Jack Grace USA Booth at this years 2018 PGA Merchandise Show in Orlando Booth 6392. 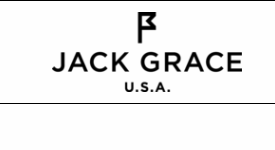 With over 1,875 stock color combinations and custom logo printing available, how can you not find a combination of Jack Grace shoes you like. My Jack Grace Innovators 1.0 made it to South Carolina and the Ocean Course at Kiawah Island. The Innovator 1.0 with USA Bundle will cost you $239.20. Be sure and check out Jack Grace on Instagram and Twitter.